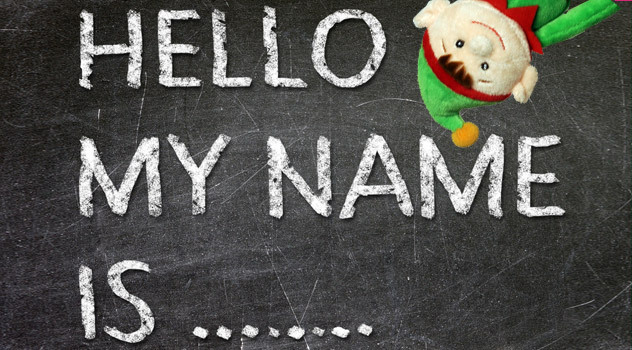 Do you think Christmas should be about having fun with the kids, creating lifelong childhood memories? 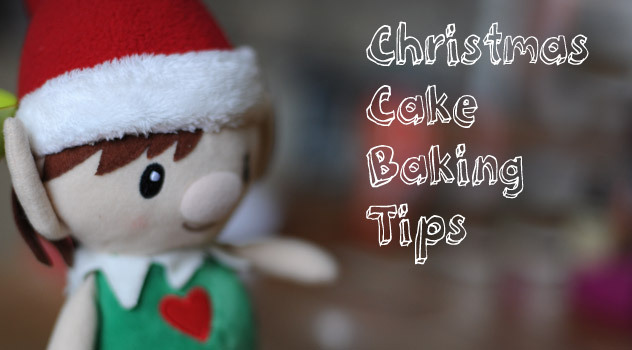 For any family with young children, Christmas is a time of wonder and make believe. 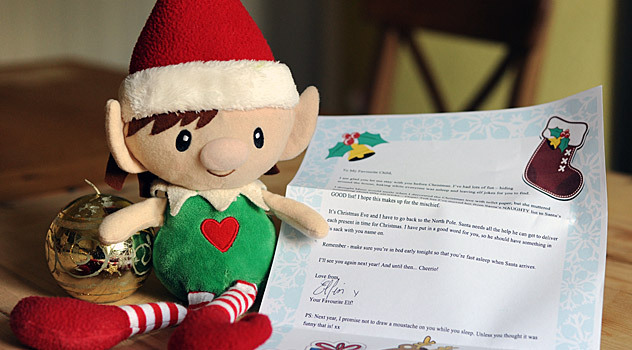 At Elf Crazy, the home of all to do with the Christmas Elf tradition, we’ll help you make Christmas time exciting and fun for your kids. 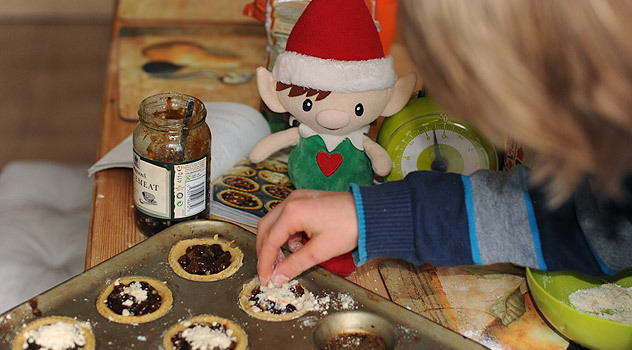 We’ll bring you ideas, tips and recipes, so you are totally prepared when your Christmas Elf comes to stay. 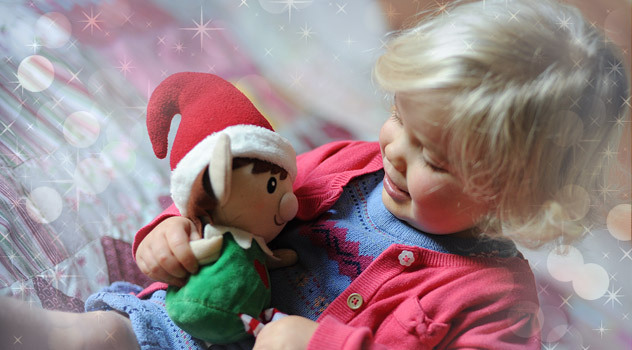 Please share your Elf stories with us and help us spread the word about the magical Christmas Elf Tradition too! 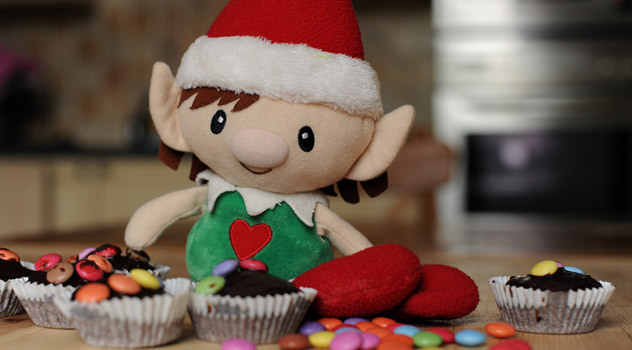 Have you heard about the Christmas Elf tradition? 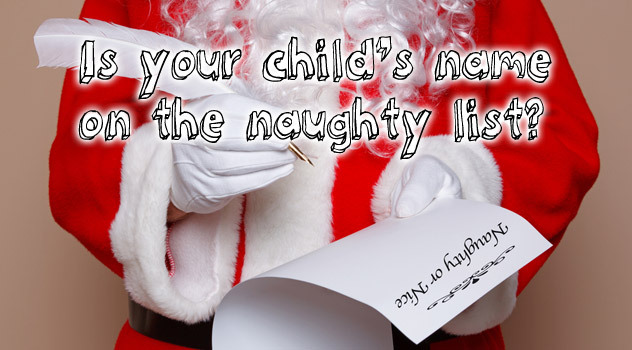 It’s when Santa’s elves visit your home to check on good little boys and girls. 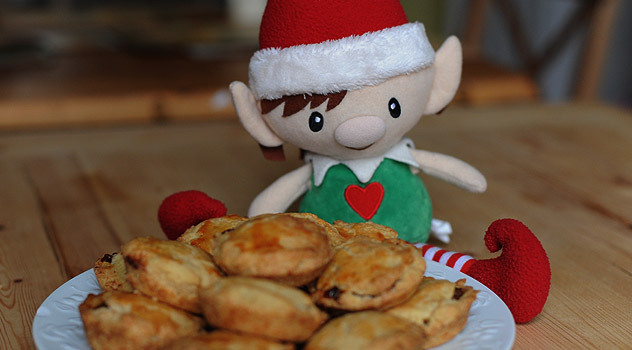 Christmas Elves usually start to appear on the first of December, ready to report to Santa. 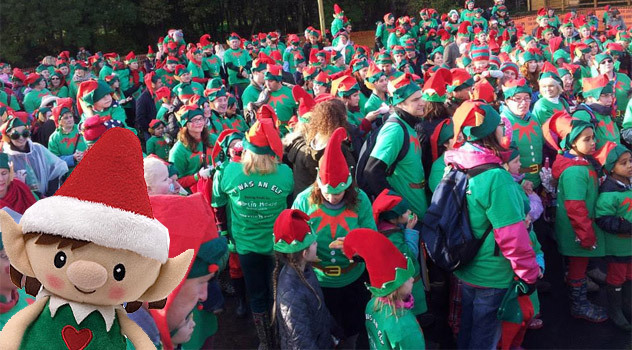 While they keep an eye on the children during the day, these good natured but naturally mischievous creatures are restless during the night. They are never found in the same place twice. 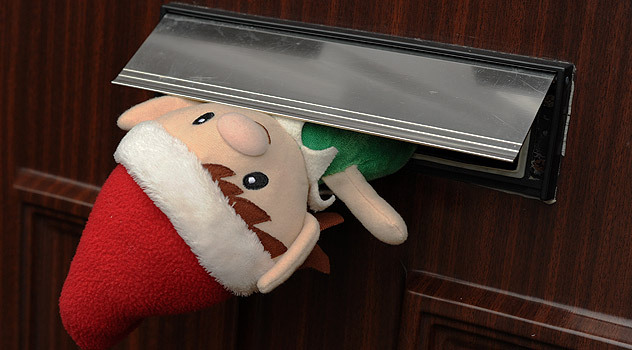 Each morning the children have to hunt around the house to discover where the Elf is resting. 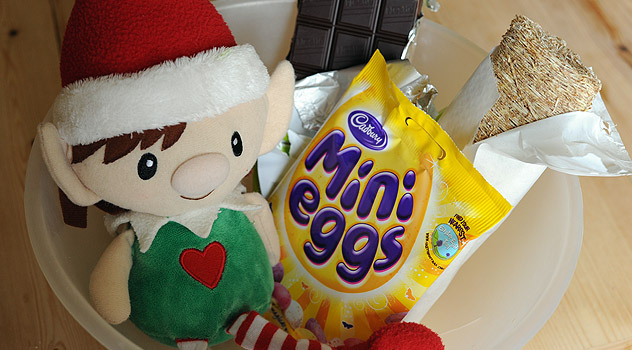 It’s not unusual to find a hungry one still hiding in the fridge or in the biscuit jar. 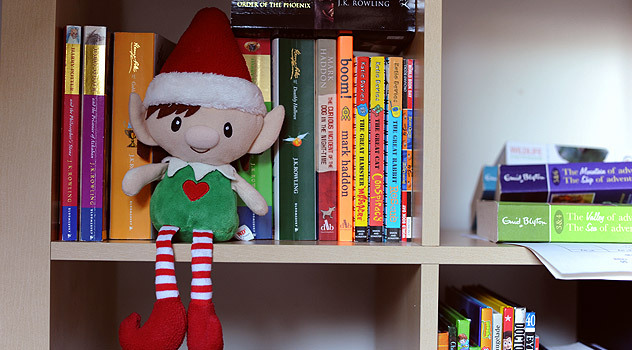 Read more about what Santa’s elves are up to at night. 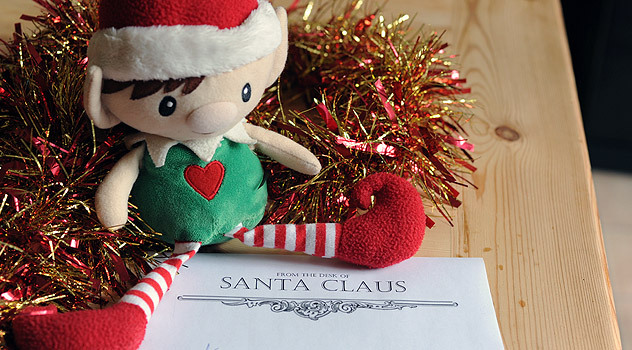 Just imagine your children’s or grandchildren’s excitement when the mischievous Christmas Elves arrive! 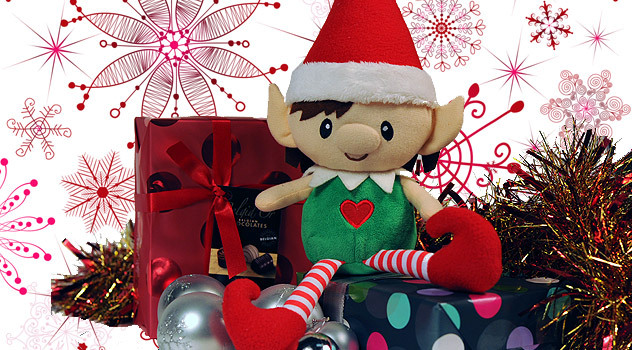 Our cheeky Christmas Elf dolls will bring companionship, hugs, adventures and love with them. 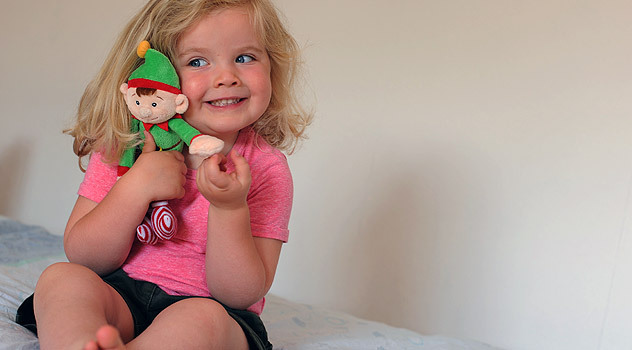 They will help create memories the whole family will cherish for a lifetime. 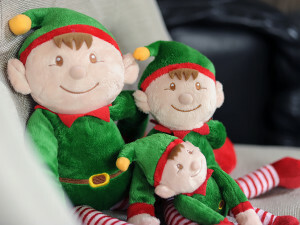 These cute mischievous characters will become a part of your family and help you start the magic Christmas Elf Tradition in your home. 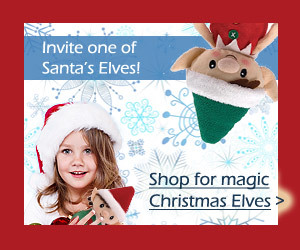 The Elf Crazy web site is a run by Stone Square Ltd.